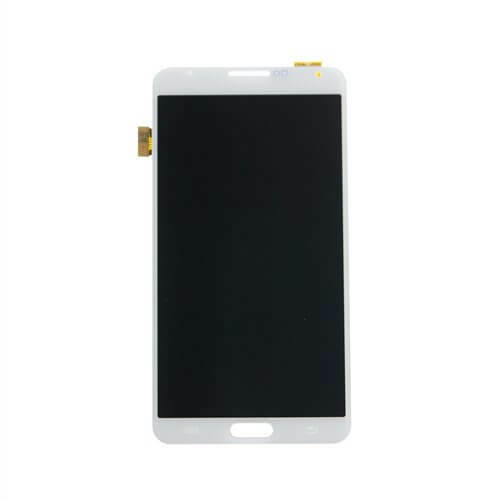 LCD Screen & Digitizer Assembly, White, for Samsung Galaxy Note 3 N900, No Frame No Logo. Requires removal and replacement of original frame. 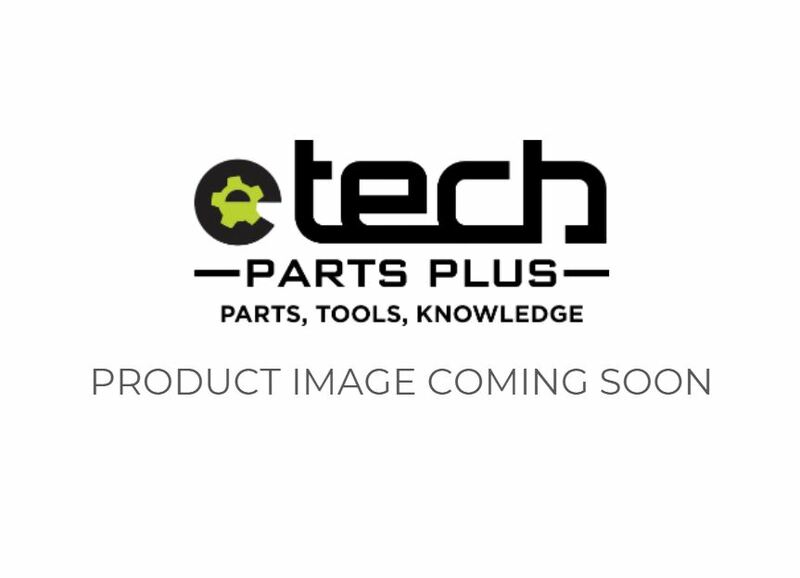 Experience with repair recommended.